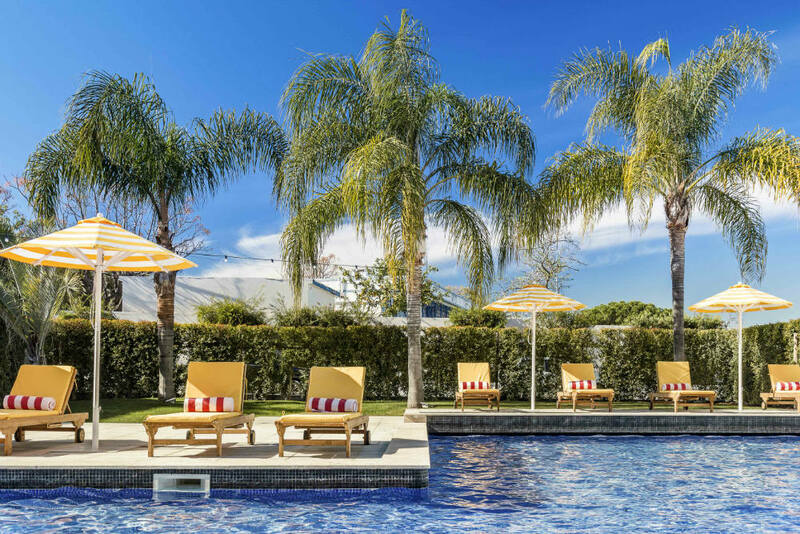 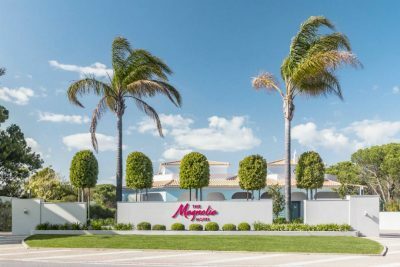 Surrounded by the sun-kissed Algarve coastlines, The Magnolia Hotel plays host to 74 rooms, 3 suites and 7 one-of-a-kind cottages just steps away from the Quinta do Lago resort. 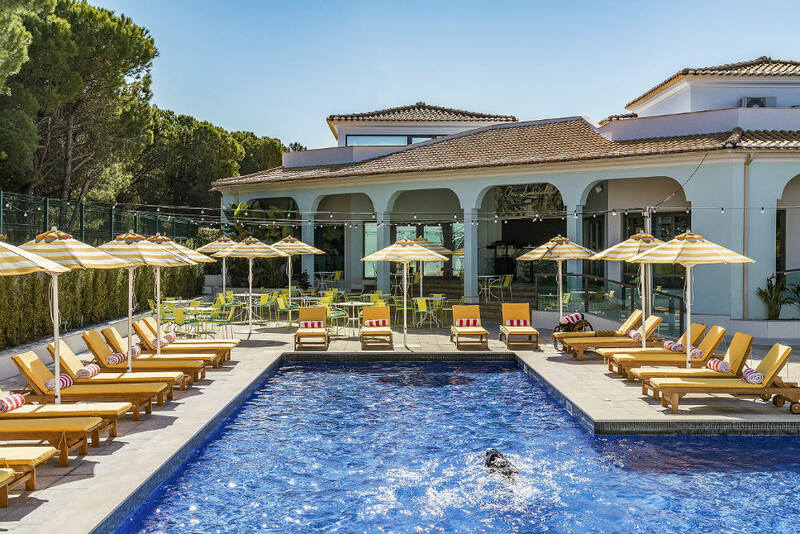 Here, guests can enjoy exclusive access to Quinta’s golf courses, luxury shopping, beach-life that rolls into night-life and don’t forget a visit to The Campus to complete your trip, Quinta do Lago’s premier sporting environment. 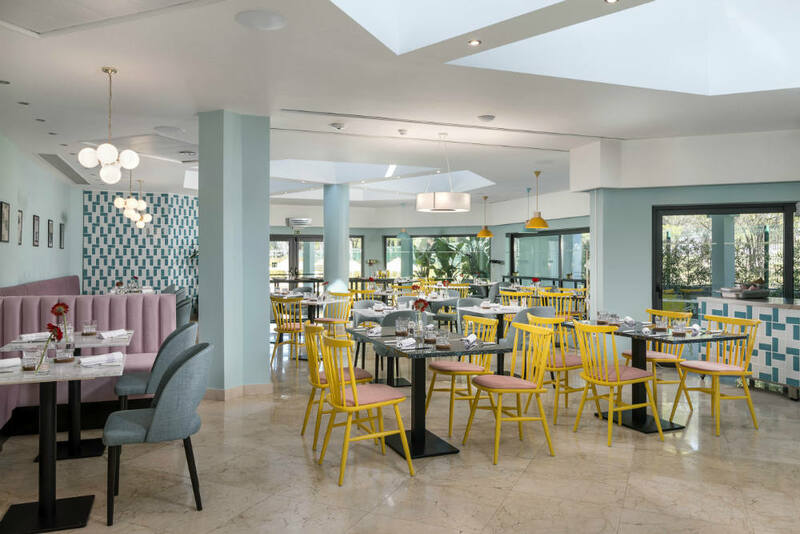 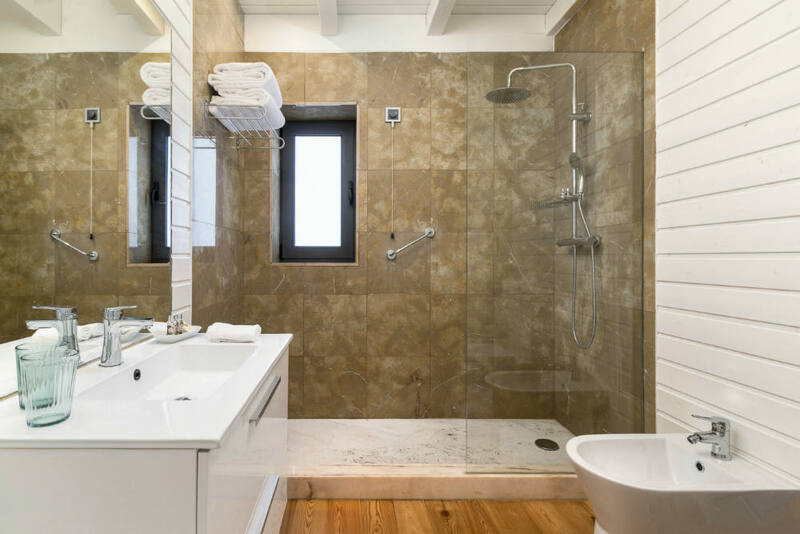 The boutique hotel situated on the doorstep of the Quinta Do Lago resort goes back in time with a 1950’s motor-hotel design. 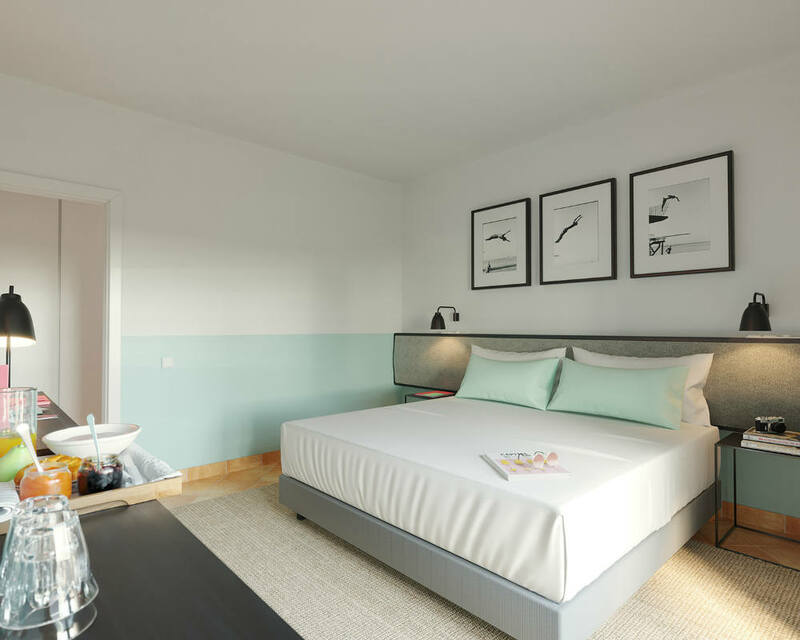 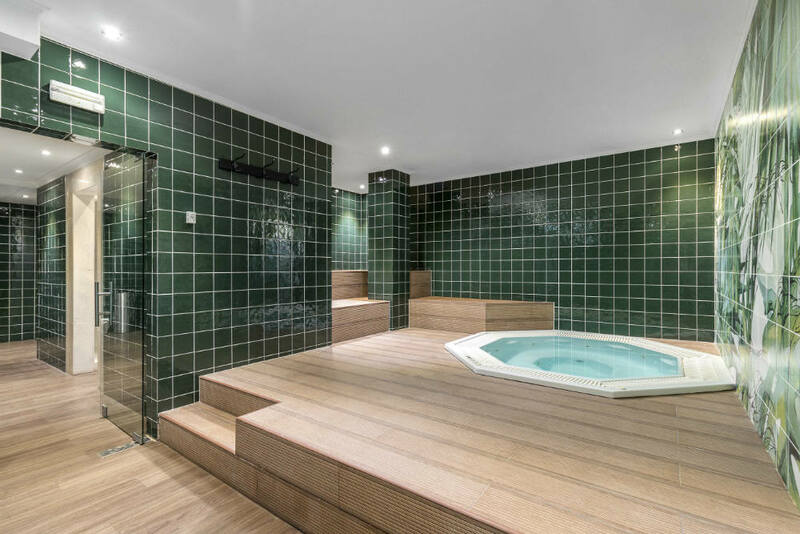 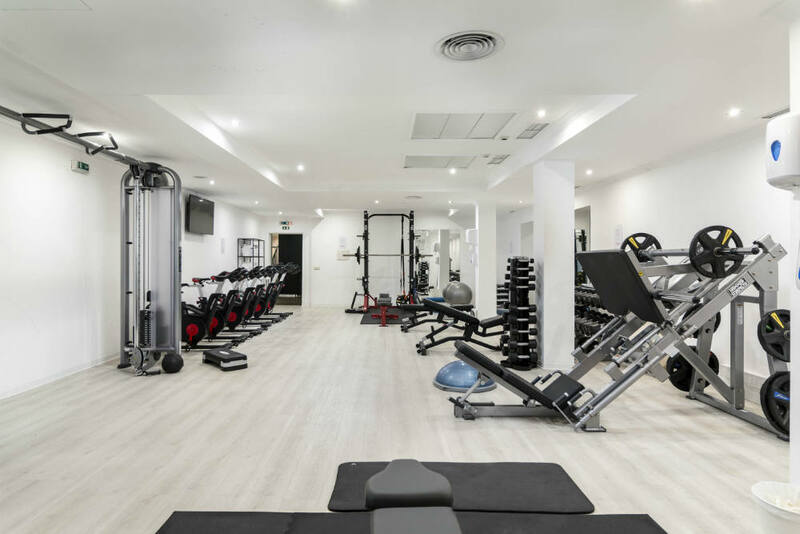 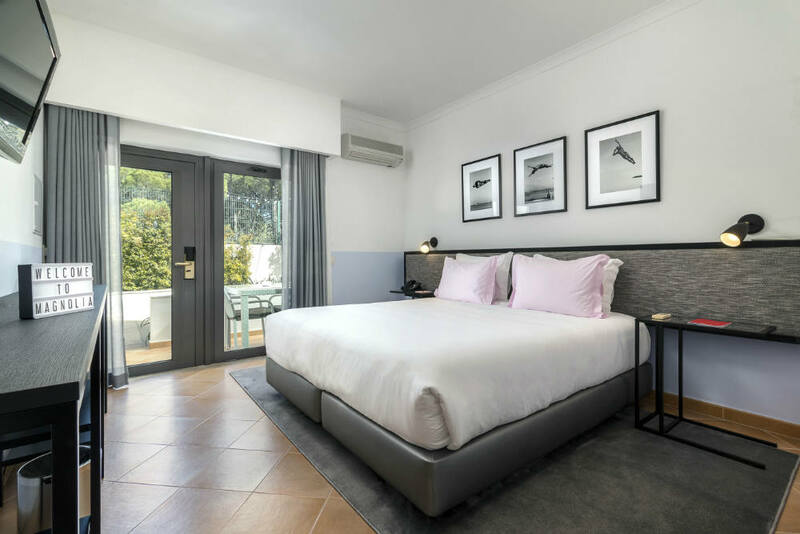 All the rooms feature premium speed wi-fi and TV with international channels also enjoy the heated outdoor pool, tennis court, and gym facilities with holistic rooms or take some time to discover our wonderful neighbourhood and soak up the great culture of the Algarve.